NEW YORK CITY, NEW YORK -- New Balance Nationals Indoor has come and gone, though not without incredible performances over three days at The Armory. 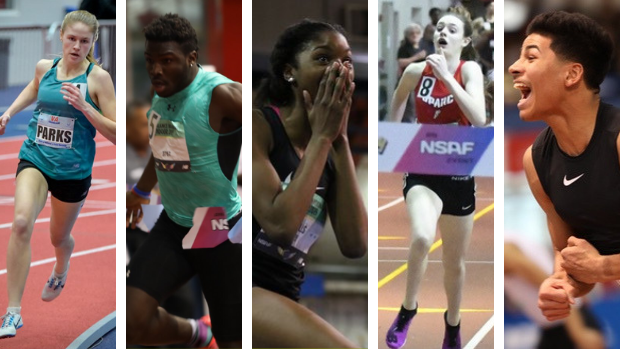 This year's edition of the national high school indoor championships brought us numerous national and meet records, shocking wins and equally surprising defeats, and hundreds of career PRs from athletes across the country. While there were too many standout performances to merit mention here, we limited our list of "best moments" to 10 outrageous outings here at New Balance. Check out our picks in the slideshow, or in the links below.